Jan 1 - 1878 to May 11th - 1879. 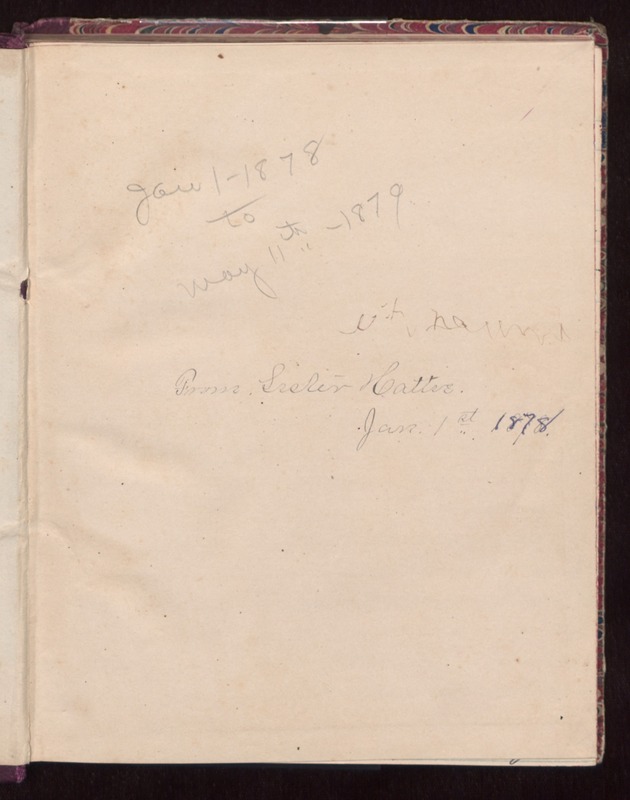 [illegible] From Sister Hattie. Jan. 1st 1878.